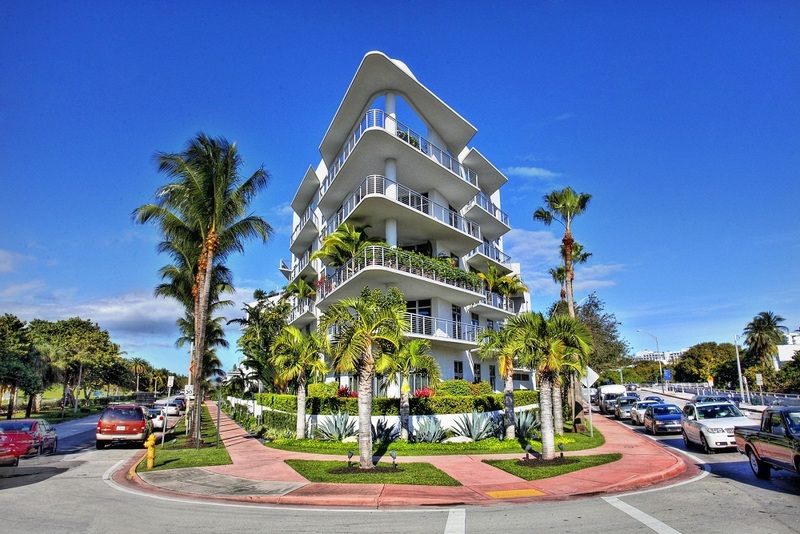 The condominium Meridian Lofts in Miami Beach offers exquisite architecture, outstanding design and exclusive comfort. 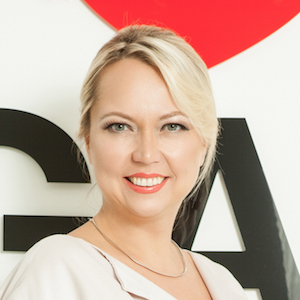 Well-known architects Bernard Zyscovich and Elison Spear have joined efforts for creation of luxury residences of your dream. Constructed in 2005, the beautiful building includes 111 residences with an area ranging from 800 square feet to 3,500 square feet. All apartments may boast of full-height windows, spacious layouts and large balconies. 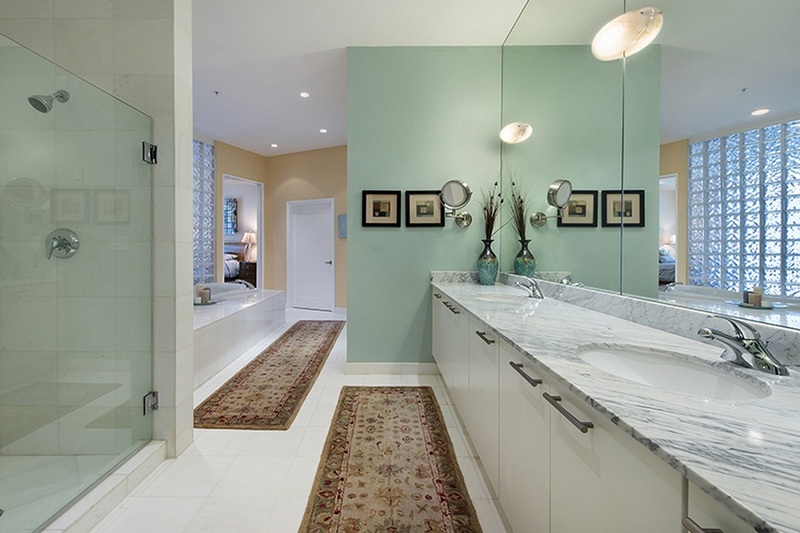 Exquisitely decorated residences feature granite countertops, stainless steel household appliances, beautiful furniture and marble finishing in bathrooms. Like their names, apartments are distinguished by original loft-style ceilings. Residences at Meridian Lofts are designed for those, who seek unique views of Miami outlines. You will appreciate sliding glass doors to the balcony as well as designer lighting. Penthouses at Meridian Lofts may boast of large private terraces with views of green courses of Miami Beach Golf Club. Amenities of the complex Meridian Lofts include a rooftop pool and a beautiful garden for rest and entertainment. In addition, residents may have access to a fitness room, parking and professional service 24-hours a day. Attentive and friendly staff is always ready to satisfy all your needs and wishes. 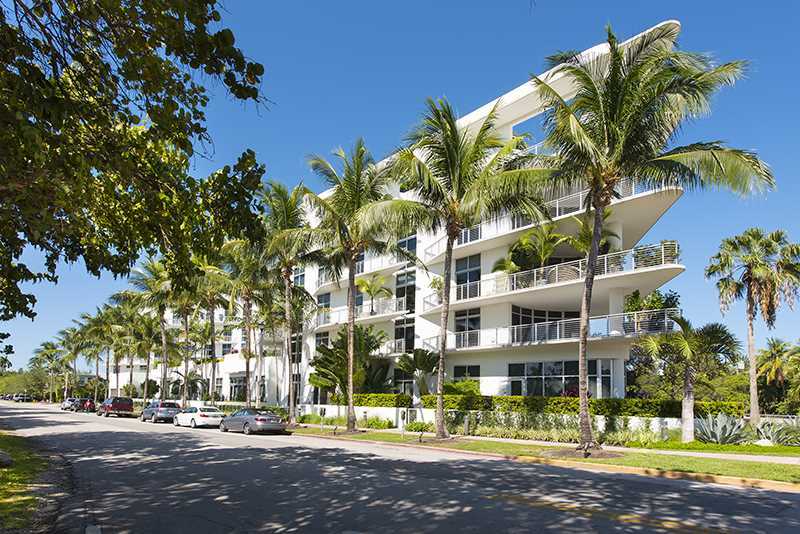 Located at 2001 Meridian Ave, the condominium Meridian Lofts is two steps away from famous Lincoln Road with high-class restaurants and boutiques, the Botanical Garden, as well as bright night life of Miami Beach. 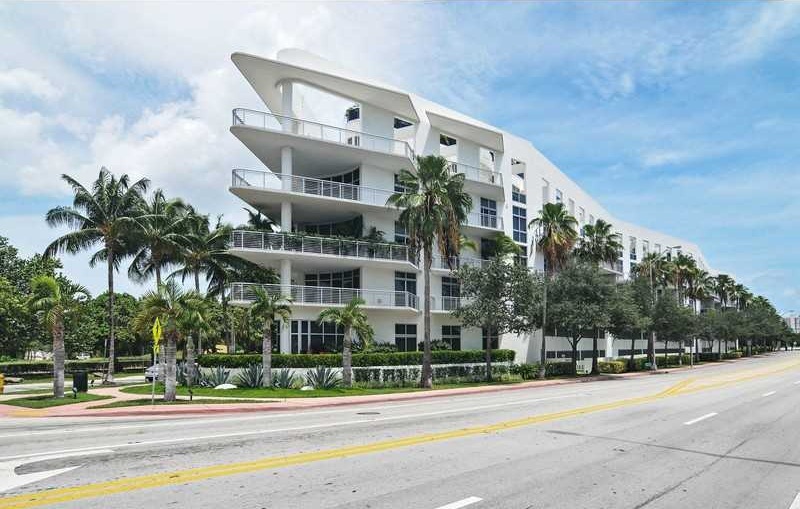 Prestigious location and luxury style of life make Meridian Lofts one of the most desirable buildings in Miami Beach.